Finally, there is some great news for all portable gaming lovers. The famed PSP emulator, termed as PPSSPP has been officially released as version 1.0 for Android on the Google Play Store. Though, this emulator was available for non-jail broken and jail broken iOS products and Android hardware for a long time, it took a step further in the market today, as now this software is directly downloadable from Google Play Store. Approximately all the typical PlayStation menials are covered by this emulator. It offers external controller mapping, keyboard controls, accelerometer usage and the entire standard flare that one could expect from this software. It also offers resolution up scaling, as the original PSP contained a modest 480×272 display that is a lot similar to the display offered by different Android flagships. Above all, it completely supports multiplayer gaming (for games that offer multiplayer features) both online and locally. Developers have offered this emulator with some additional settings that help it in ticking to your particular Android hardware. These settings are useful because most Android tablets and smartphones vary in OS and configurations as well. For Android, PPSSPP is present on Play Store as free of cost although it’s an ad-supported download. However, there’s also gold version without ads but it costs around $5.99. As a matter of fact, PPSSPP emulator is offered exclusive of preloaded games, and game files (ISO/CSO) require to be obtained on your own, which isn’t too complex for gamers anyway. You need at least Android 2.3 or up version to use PPSSPP on your hardware. This means there is vast compatibility during entire process. However, latest devices (tablets and smartphones) will definitely work better with this software because of efficient hardware. With the release of PPSSPP PSP emulator 1.0 for Android, gaming world is yet more open. If you have craving of playing classy PSP titles on tablet or Smartphone or you’re fond of portable gaming, than this emulator is just the right software for you. Undoubtedly, this software will offer the best gaming experience on your tablet and smartphone. 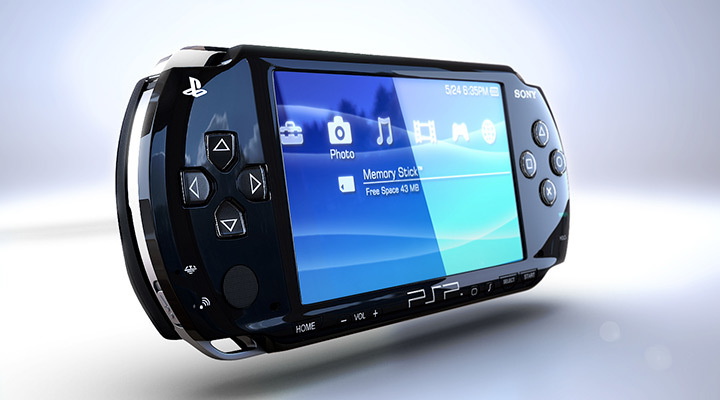 Tell us what you think about this PSP emulator. We will keep you updated in the meantime. You can head over to the Play Store right now to get your hands on this virtual PlayStation Portable console.